This edition of our 3D printing news digest Sliced follows the latest developments from Formnext 2018; the acceleration of industrial metal additive manufacturing; new post-processing solutions; and the release of the latest AlphaEDGE 4D shoe from Adidas and Carbon. 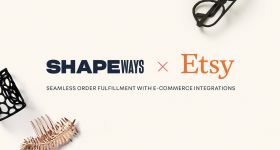 All this and more from Nanoscribe, Additive Industries, Callaghan Innovation, Polymaker, Shanghai Construction Group and others. Last week at Formnext 2018, LSS Laser Sinter Service GmbH introduced its new RAPTOR 84X-Q 3D printer. 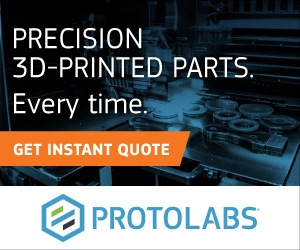 This printer maintains a large build volume of 800 x 400 x 480 mm and is said to be the first-ever polymer laser sintering platform with a quad laser/scanner system. The RAPTOR 22X-S has also been released for more entry-level users, and has a compact build area of 250 x 250 x 300 mm. 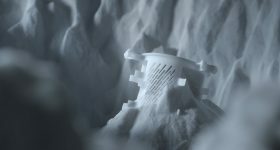 The new 3D printers aim to accelerate the industrial adoption of laser-based powder bed fusion technology for polymers. 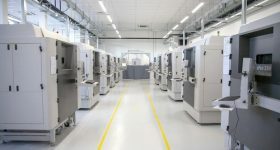 CIPRES, a German manufacturer of laser sintering prototypes, has introduced an industrial dyeing machine for 3D printed polymer parts called the eCOLOR Type 1/350/1. 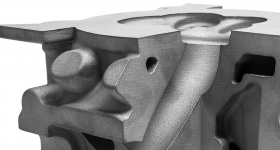 Furthermore, American multinational automaker Ford has partnered with Trinckle, a Berlin-based 3D printing service provider, to automate the design process for its production tools. Jig configuration solution for a 3D printed part. Photo via Trinckle. Polymaker and Shanghai Construction Group (SCG) are constructing a large plastic bridge measuring 15 meters in length and weighing 5,800kg. SCG is using its 3D printer with a build chamber 24 meters long, 4 meters wide, and 1.5 meters high, with a planned expansion to 3 meters high. Polymaker is supplying ASA (acrylonitrile styrene acrylate) for the bridge, a material chosen due to its weather and chemical resistance, thermal stability, and toughness. As a result of the collaboration between Carbon and Adidas, the Adidas generational running shoes created using Digital Light Synthesis (DLS) technology, AlphaEDGE 4D has been released. The AlphaEDGE 4D shoe. Photo via Carbon. Farsoon Technologies, an industrial 3D printing solutions company headquartered in China, and Modellbau Kurz, a German model builder, have signed a joint development agreement for the beta-testing of Farsoon’s Continuous Additive Manufacturing System (CAMS) the HT1001P. 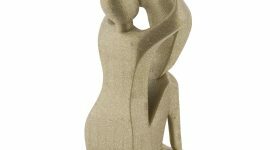 Air Liquide, a French multinational chemical and engineering company, has reinforced its partnership with with Additive Industries, the manufacturer of the MetalFab1 3D printer. As a result of this formal partnership, Air Liquide will provide Additive Industries with its supply and storage solutions for shielding gasses within the build chamber. 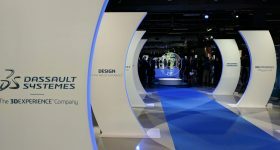 Also this month, Additive Industries reaffirmed its long-term partnership with international car manufacturer Volkswagen. 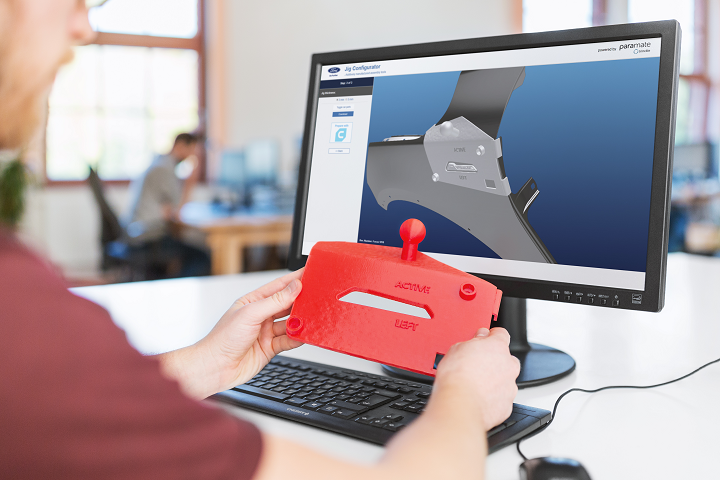 U.S. additive manufacturing development organization America Makes, has announced that the U.S. Department of Labor’s Office of Apprenticeship (OA) has approved its first, industry-vetted Additive Manufacturing (AM) Technician Registered Apprenticeship. “We are proud to have played an important role in this initiative to empower employers nationwide to develop and customize AM apprenticeships to create a much needed, highly skilled additive workforce,” said Rob Gorham, Executive Director of America Makes. In other news, Nanci Hardwick, CEO of Aeroprobe Corporation, a measurement solutions provider known for its sensors used in aerospace, automotive, and turbomachinery, and its subsidiary, MELD Manufacturing Corporation, has been appointed a member of the Build Virginia Advisory Board. 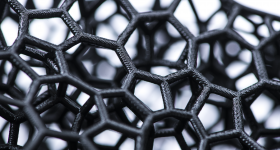 Leading consulting firm Deloitte has ranked Markforged, the Massachusetts-based 3D printer manufacturer of the Metal X, at number 10 on its 2018 North America Technology Fast 500 list. 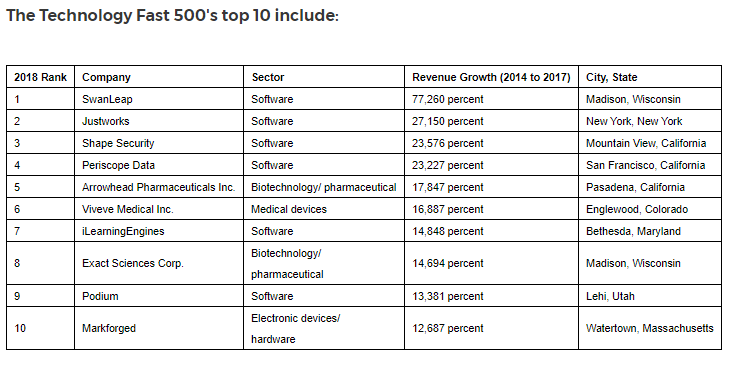 This list provides an annual ranking of the fastest-growing North American companies in technology, media, telecommunications, life sciences, and energy tech sectors. The 2018 North America Technology Fast 500. Image via Deloitte. The ULTIMATE 3D Printing Store has released its exclusive 3Domus (3DFS) safety enclosure for the Ultimaker S5. 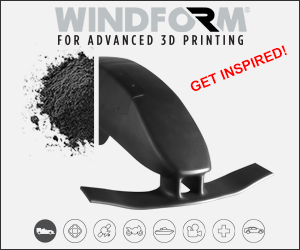 The 3DFS allows users to print engineering-grade carbon fiber filaments, such as Owens Corning’s XSTRAND range. The 3Domus (3DFS) safety enclosure for the Ultimaker S5. 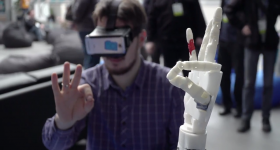 Clip via the ULTIMATE 3D Printing Store. 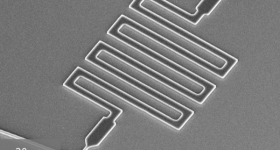 Nanoscribe, a German company specializing in 3D printing at the micrometer scale, has been selected as the first place winner of the biennial Baden-Württemberg State Prize for Young Companies. Worth €40,000, this award is given to companies demonstrating economic success and making an exemplary contribution to a sustainable society through entrepreneurial action. The School of Engineering and Technology at IUPUI has announced that Praxair Surface Technologies, a supplier of metal powders for additive manufacturing, has awarded a TruForm AMbition grant to a project led by Dr. Jing Zhang, Ph.D., Associate Professor of Mechanical and Energy Engineering, IUPUI. This project aims to support the growth of metal additive manufacturing in the academic community, targeting North American universities. The project has attracted a further $684,000 of pre-seed funding from public research organization KiwiNet. 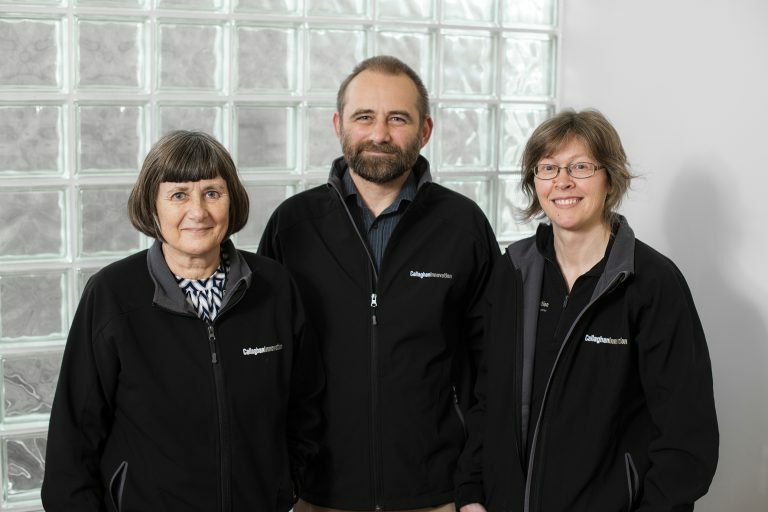 Ann Manning, Andrew Best and Andrea Bubendorfer of Callaghan Innovation’s MicroMaker3D team. Hirtenberger Engineered Surfaces, an Austrian provider of processes for innovative functional metallic surfaces, has introduces its latest post-processing systems, the H3000 Finishing Module. 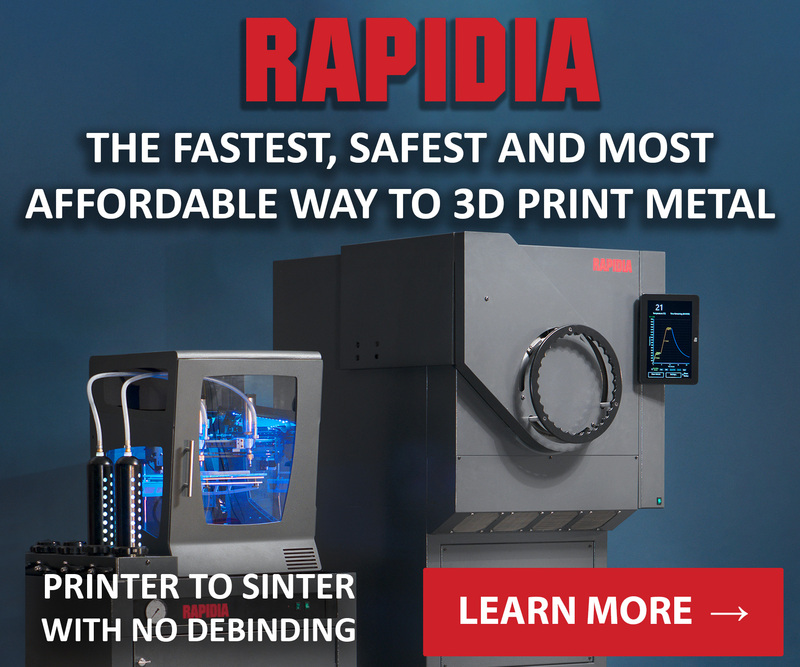 This post-processing machine is self-contained, and fully automated for finishing surfaces of metal 3D printed parts up to 300 x 300 x 100 mm in size. 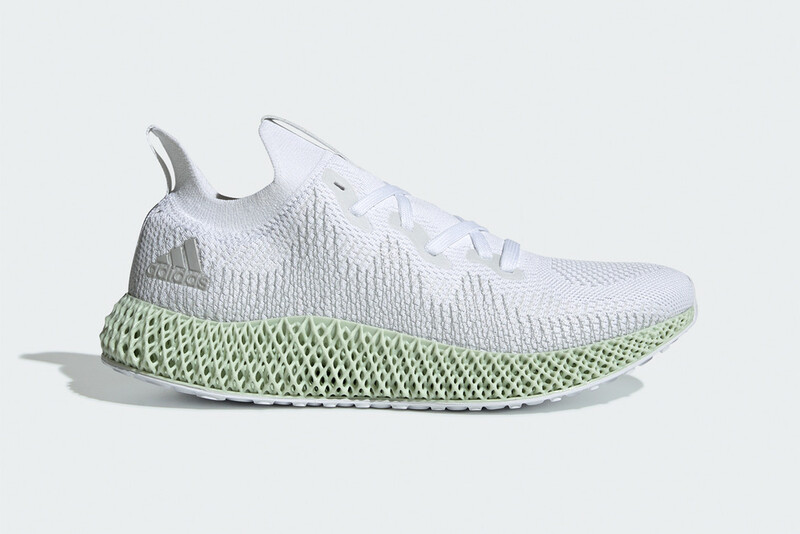 Featured image shows the AlphaEDGE 4D shoe. Photo via Carbon.